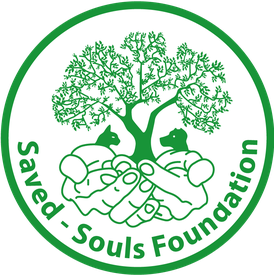 Saved Souls Animal Sanctuary was founded in 2010 by Gabriela Leonhard. She is Swiss and lives in Thailand. The shelter is located in Ban Kok Gnam in the province of Khon Kaen, in northeastern Thailand. The shelter was built on a 7 Rai (11,200 m2) plot. Since 9th October 2017 we are a non profit organization called Saved Souls Foundation. 550 dogs, 45 cats, 4 pigs and numerous ducks have found a new home with us. From the dog meat trade, after accidents or after neglect. Many disabled, blind and old dogs find a final home with us. For these animals we cook fresh everyday. Our swimming therapies are very important especially for the disabled dogs, even the regular trolley driving does them very well. All our dogs are sterilized and vaccinated. We also carry out regular sterilization campaigns sterilizing the dogs and cats living on the street. Only then can we prevent unwanted offspring. Would you like to do part in continuing our work and help the animals? 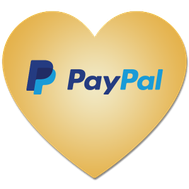 Can you imagine sponsoring a dog or a cat? Many thanks for your help. We can not do it alone.